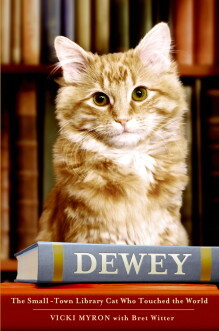 This title will be released on June 14, 2016. 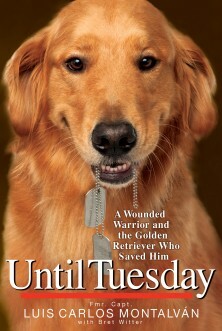 Another fun and informative children’s picture book about Tuesday, a golden retriever service dog, and his companion, retired Armycaptain Luis Carlos Montalvan. This time, Tuesday and Luis have to hurry from New York City to Washington, DC, so they don’t miss a special event. 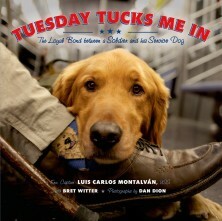 Told from Tuesday’s point of view, Tuesday Takes Me There combines recognizable monuments and popular forms of transportation (bus, train, subway, plane, horse, car, and more) with a tale of friendship and loyalty sure to inspire children of all ages.